The Bunker Fly is a very well known and popular saltwater streamer-type wet fly. 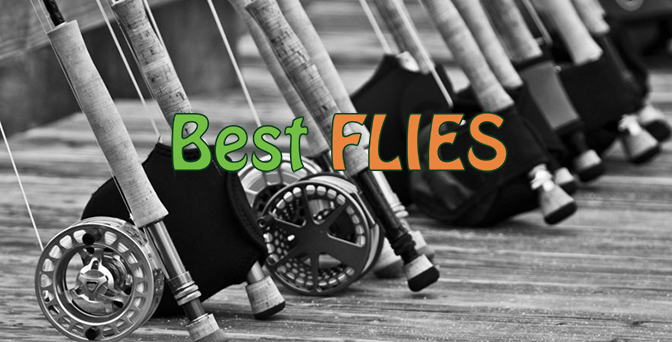 This fly catches big saltwater fish all around the World, and South Africa is no exception. The versatility of the Bunker Fly is well known, and it can be tied as a really small fly, to use in estuaries for species like Moonies and Garrick, or it can be tied in a larger pattern, that will tempt offshore game fish species and even freshwater fish: like Tigerfish and Bass. Largemouth Yellowfish will also take this fly quite readily. For the best application, the Bunker fly should be tied with a bit of weight (Being copper wire, or lead), just to get it down to the bottom that much quicker. The extra weight also gives the Bunker Fly a deadly action due to the materials it is tied with. Fast sinking line will definitely give you an advantage when you are fly fishing with the Bunker Fly. When tying this successful pattern, natural materials are best, as synthetic fly tying material can be a real challenge, due to the complexity of this streamer pattern. 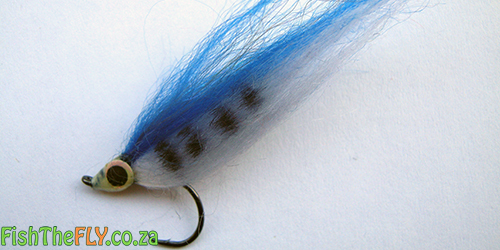 The Bunker Fly can also be tied in a “fuller” form on larger flies, which work well for game fish and Tigerfish.